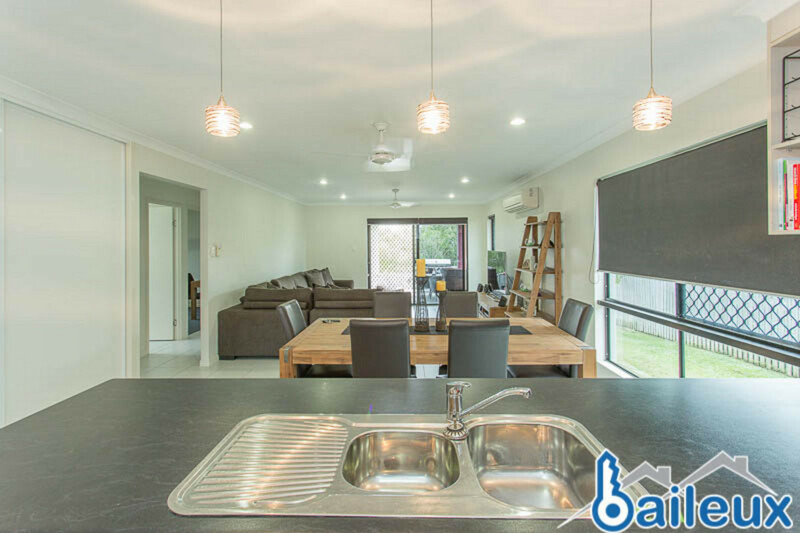 This stylish family-friendly home exudes warmth and personality from even before you enter the house! 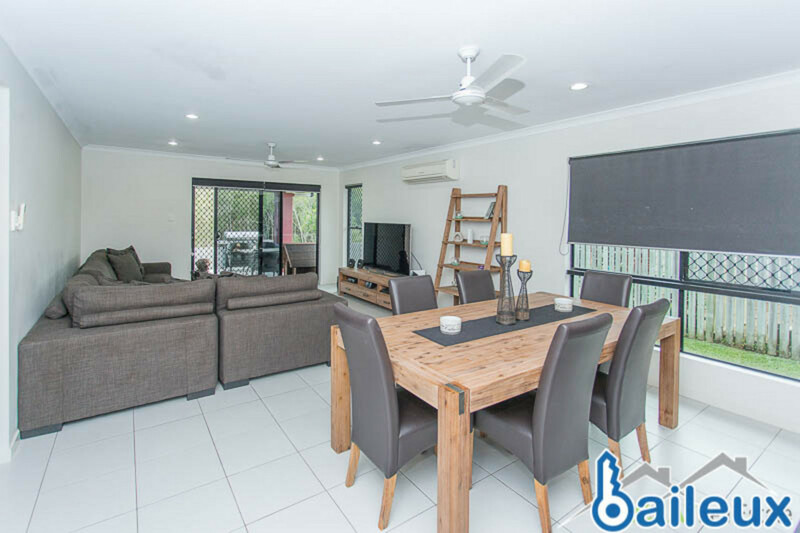 Located in a quiet neighbourhood, with only one neighbour and backed by the lush Bucasia bushlands, this quality home offers you a haven of privacy and tranquillity. 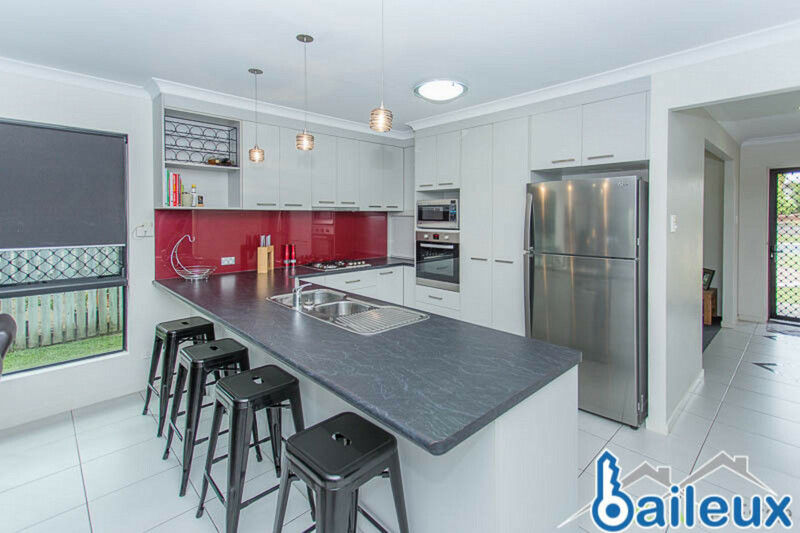 This well-presented property features a functional, modern kitchen with lots of storage available, and includes previously-installed quality stainless steel appliances ready for your use. 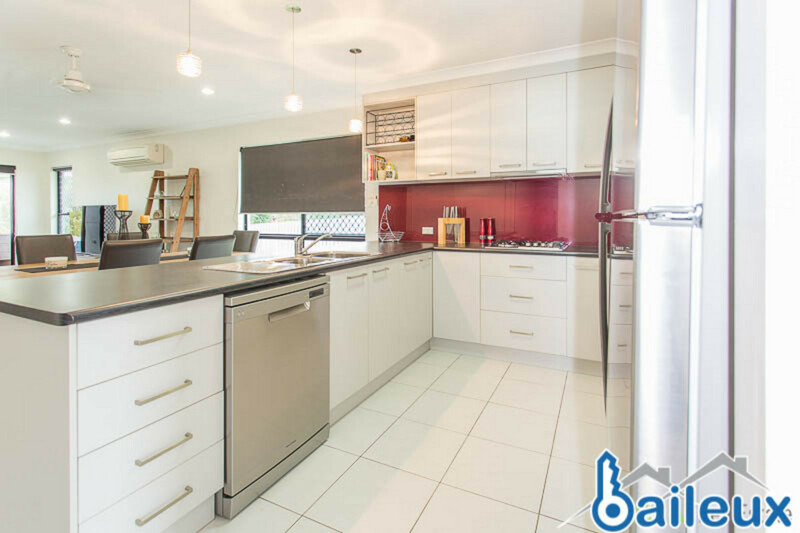 The kitchen then opens out to the airy, open-planned living and dining areas. 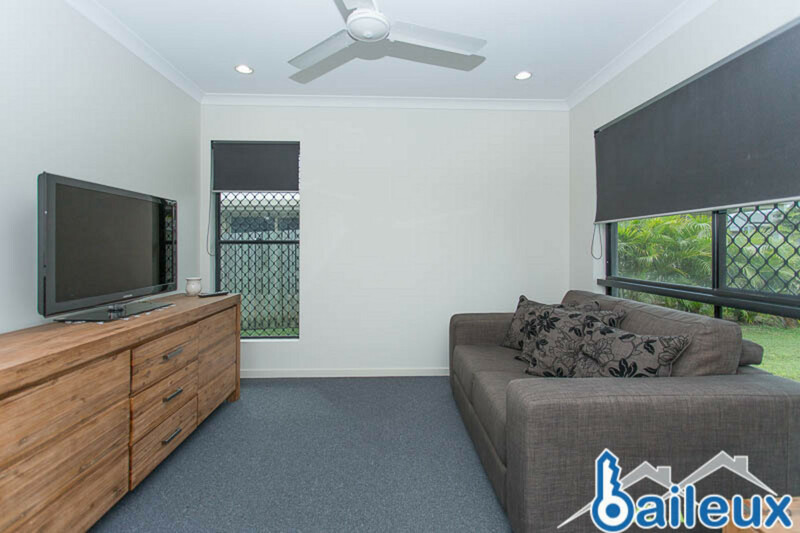 You can guarantee that the house remains welcoming, through the use of the split-system air-conditioning available in all rooms/areas, to ensure that all are comfortable, not matter their location within the house. 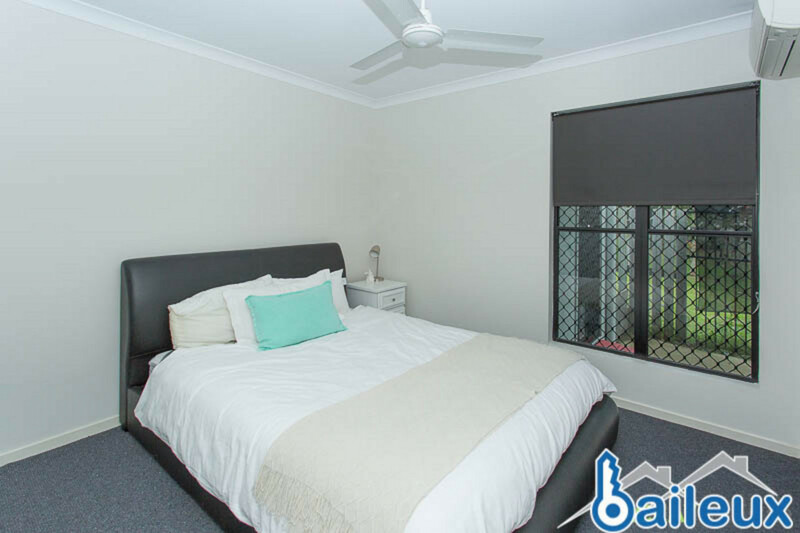 The three standard bedrooms are functionally-designed, and feature built-in-robes, fans and security screens. 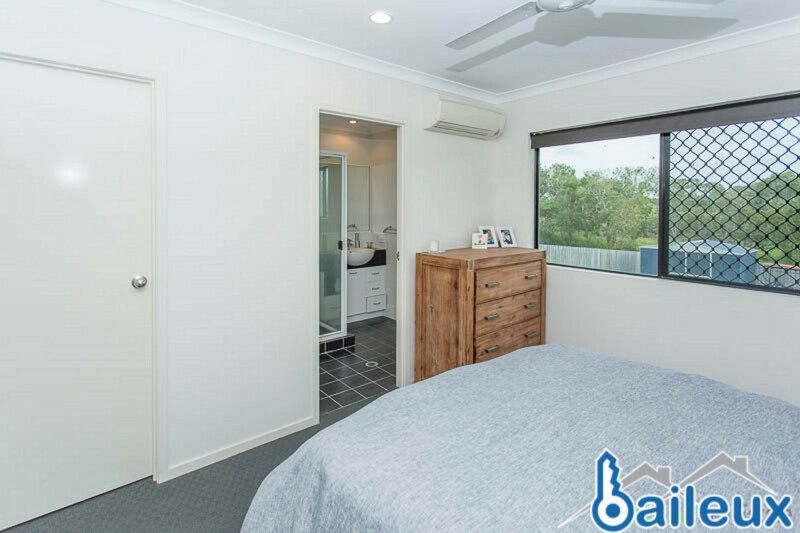 The master bedroom creates an oasis for parents, and includes a spacious ensuite and walk-in-robe. 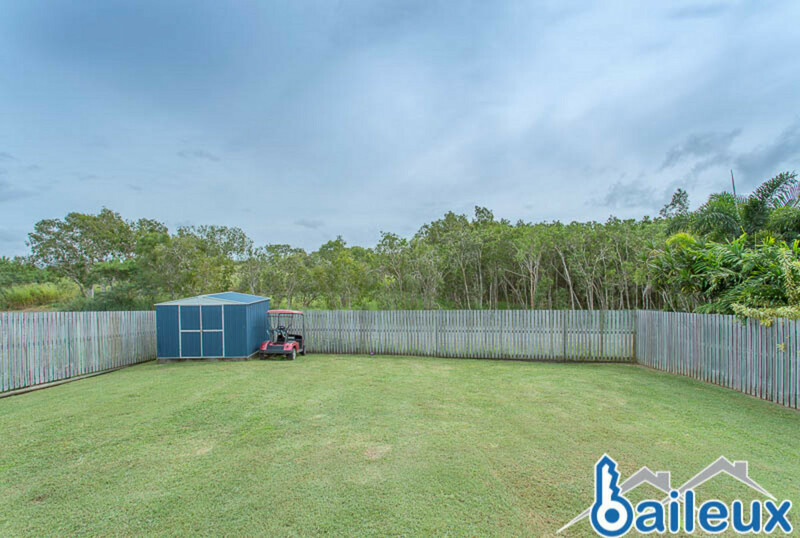 The undercover patio at the back of the house overlooks the large, low-maintenance, fully fenced backyard, with plenty of room for the kids and their toys. 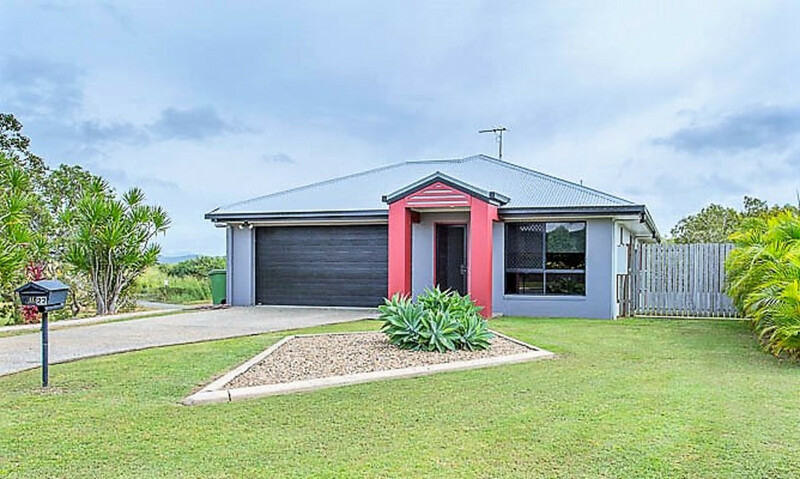 This unique house also includes security screens and a double-car electric lock up garage, ensuring your sanctuary stays secure. 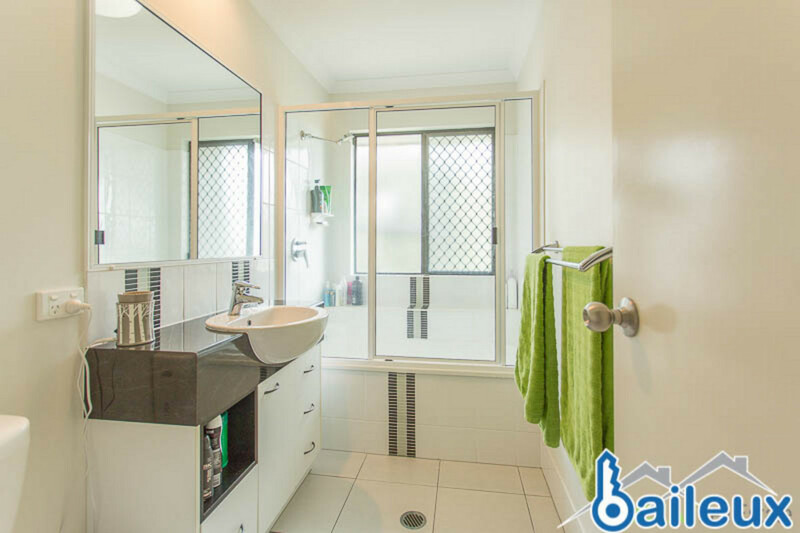 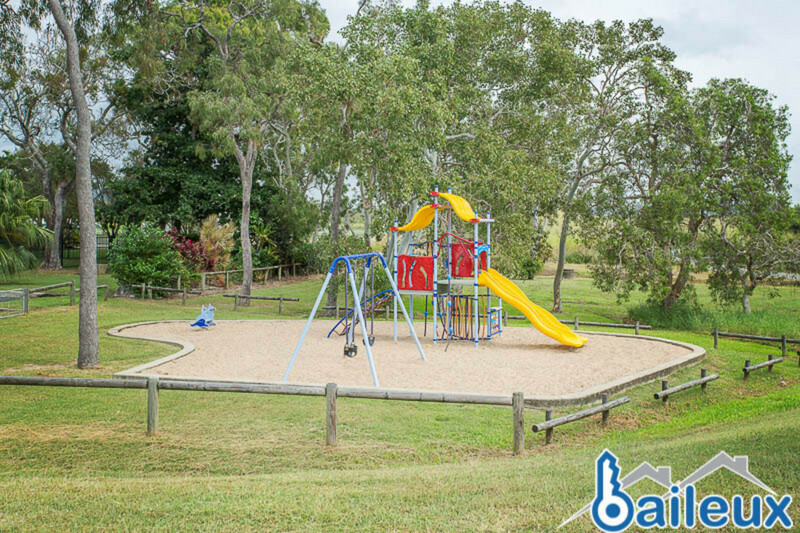 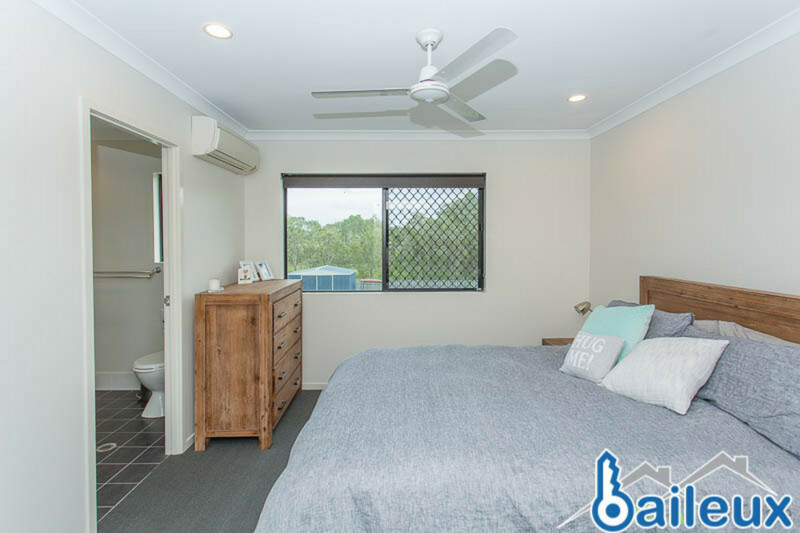 Conveniently located next to a playground and park, and only minutes to Bucasia Beach, Northern Beaches High School, medical centres, the local swimming centre and the Northern Beaches Shopping Centre, both privacy and convenience is located at your fingertips. 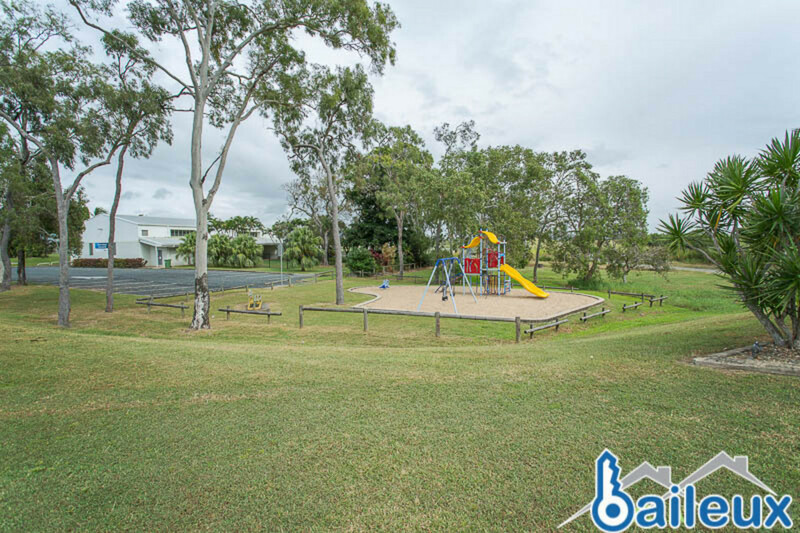 Furthermore, Central Qld University, and the well-regarded Mackay Base and Mater Hospitals are also easily accessible. 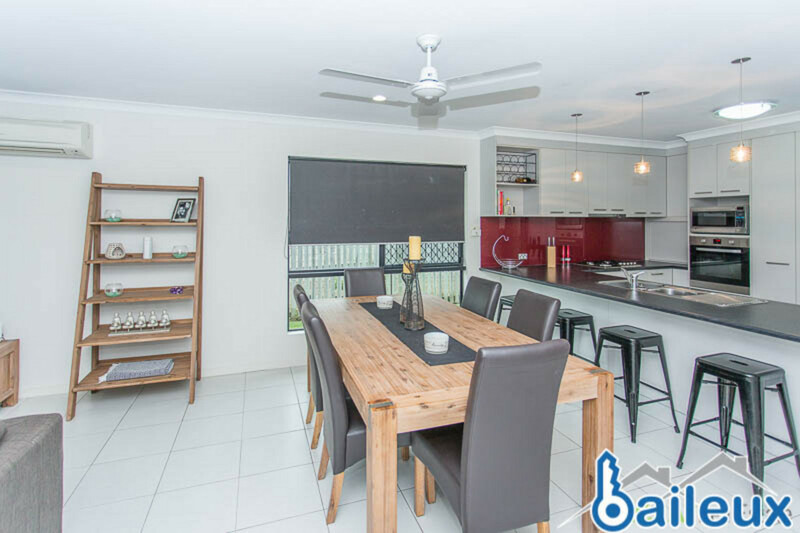 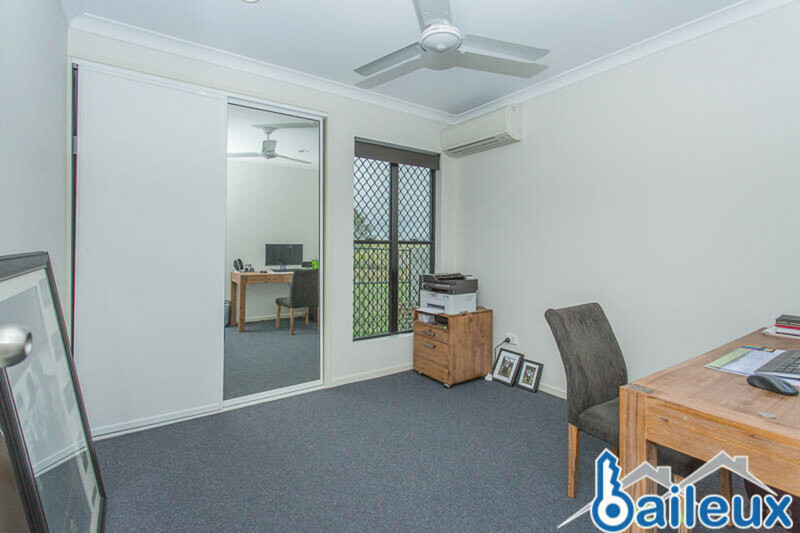 Contact Benjamin from Baileux today, to arrange your inspection.